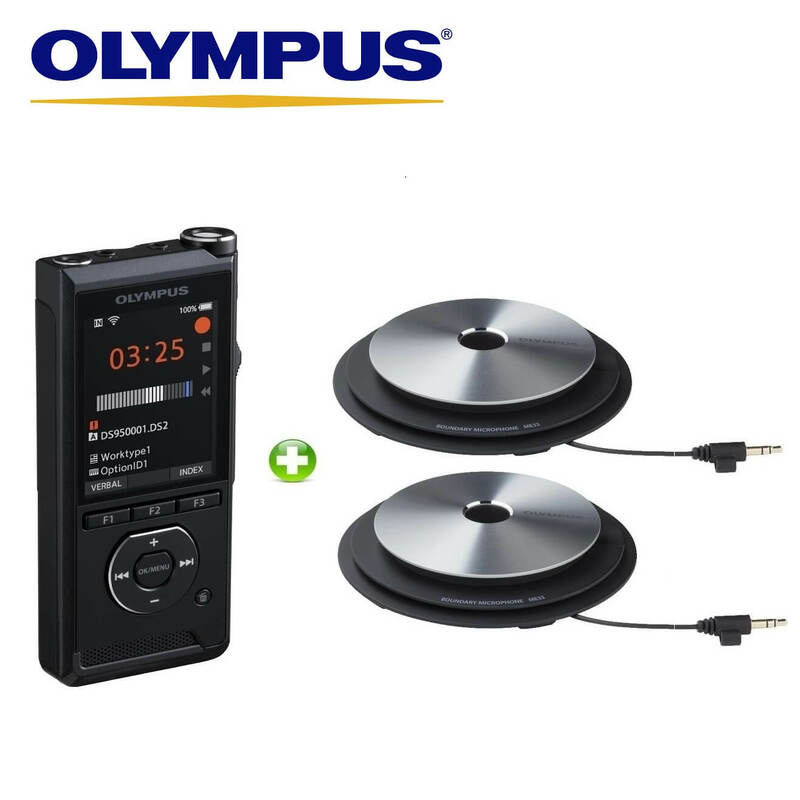 By combining two Olympus ME33 boundary layer microphones with the high-end Olympus DS-9500 digital voice recorder, Olympus delivers a comprehensive and flexible conference recording bundle which meets the needs of people recording focus groups and large meetings. 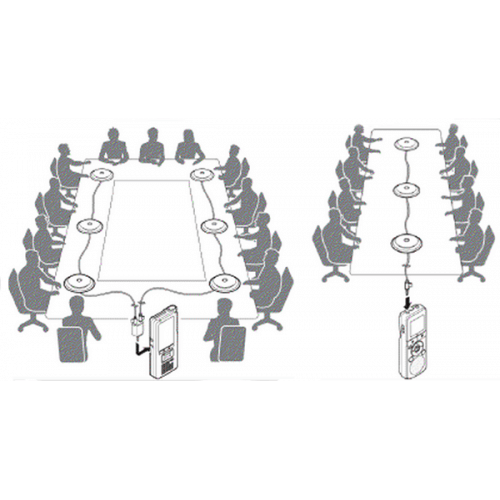 This bundle is an inexpensive but extremely effective option for recording conferences, focus groups, boardroom meetings and other meetings in large rooms with many attendees. Packed with premium features and intuitive controls, the DS-9500 is easily manageable, secure and absolutely mobile – the ideal device for wherever the job might take you. 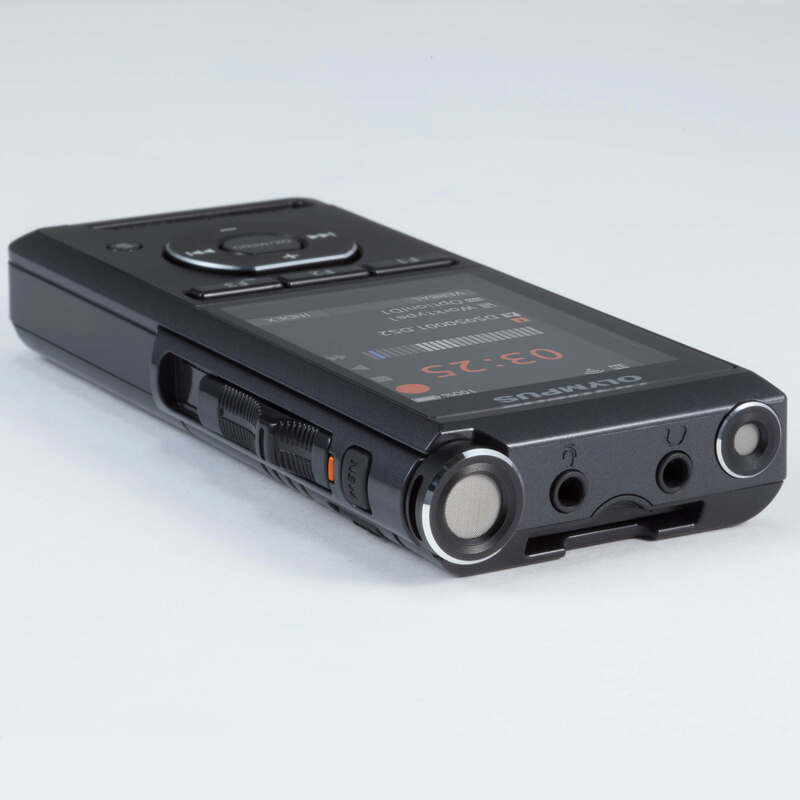 The DS-9500 features a 6 cm full colour LCD screen with white LED backlight, dual SD and microSD card slots and can record interviews and meetings in WAV, MP3, DSS, and DSS Pro recording formats. The device comes with 2GB of internal storage, as well as a SD/SDHC card slot for up to 32GB of further storage, and is powered by a single rechargeable Li-ion battery which gives 9.5 hours of recording on a full charge. The battery is charged via USB. 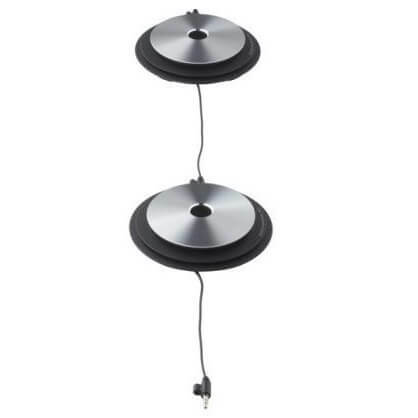 The discrete ME-33 boundary microphones are placed around the table, and connect to the DS-9500. By automatically cutting extremely high- and low-frequency sounds, the ME-33 consistently produces clear, usable audio files. Real-time 256-bit file encryption with DSS Pro audio codec and device pin lock ensures the new DS-9500 delivers trusted security to the most sensitive information, meeting standards set by governments worldwide for securing data. Click to find out more information on the Olympus DS-9500 digital voice recorder and the ME-33 boundary microphone set.